Learning how to center a web page with Microsoft Publisher is simple and can give your web site a professional and focused feel. Microsoft Publisher, or Microsoft Office Publisher, is a desktop publishing software used to create and edit web pages, word documents, newsletters, brochures, catalogs, flyers, signs, postcards, advertisements, greeting cards and more. Microsoft and some consumers have noticed a slight glitch in the Publisher program that causes the web page to appear to the left or right side when viewed on high-resolution monitors. Fortunately, this problem can be solved by adding a simple HTML tag into the text editor. 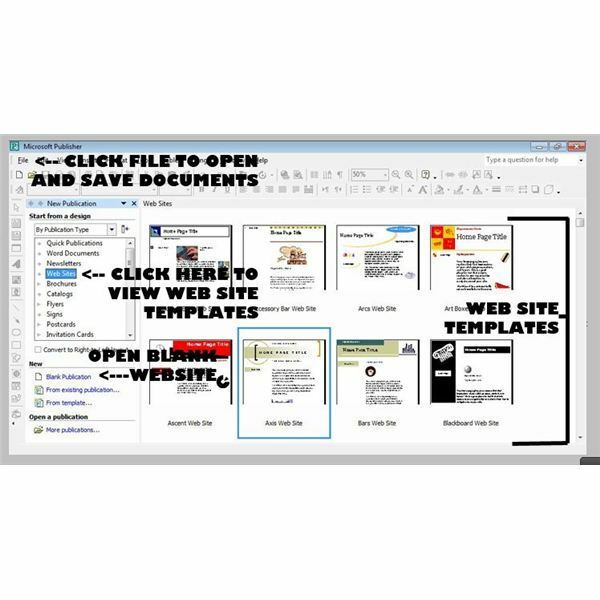 Use this step-by-step guide to learn how to center a web page with Microsoft Publisher. Begin by double-clicking on the Microsoft Publisher icon on your desktop or locate the software by clicking Start -> All Programs -> Microsoft Publisher. Once the program opens on your screen, a ‘Quick Publications’ template will appear. On the left side of the screen, you will see a box labeled ‘Start from a Design’. Beneath this label, you will see a scroll box labeled ‘By Publication Type’. In this box you will see a number of projects that can be created with Microsoft Publisher. Items such as catalogs, resumes, and menus are common. Scroll down until you see a selection titled ‘Web Sites’. If you are starting your web site from scratch, this is the option you will need to choose. Home page web site templates will then be presented on the screen. Choose a home page that you like or choose ‘Blank Publication’ to create your own from scratch. If you already have a web page created and just need to center the page, open up your web page for editing by going to File -> Open and then choose your web page from your personal computer. Microsoft Publisher does not allow its users to read or edit the HTML code. This is why we will need to edit the code in a general text editor. Before moving to the text editor, save your web page on Microsoft Publisher as an HTML file. This can be done by going to File -> Save As. If your computer is not already adjusted to allow you to edit file formats on your computer, you will need to change this feature. To do this, go to Start -> Control Panel. 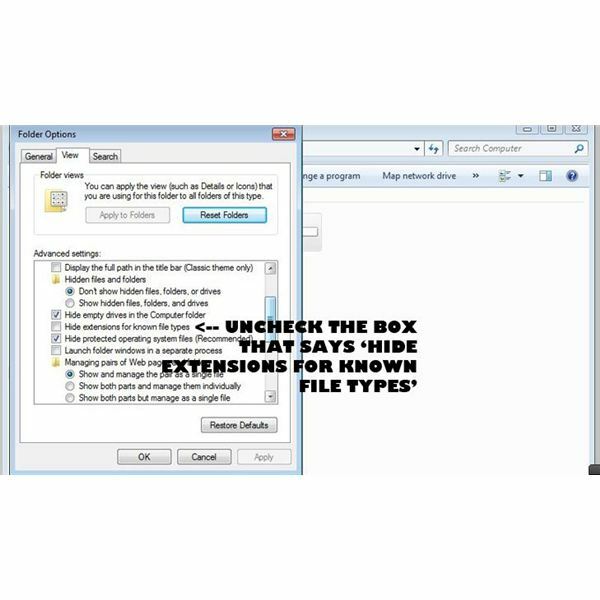 Select ‘Folder Options’ and check the box that is titled ‘Show File Extensions’. Click save and exit from the Control Panel. Navigate to the folder where you saved your web page. You will see your web page file name titled “Your Web Page Title.html". You will need to click and edit this and change the “.html" to “.txt". Once you have converted the web page into a text file, save your settings. Open Notepad on your computer by going to Start -> All Programs -> Accessories -> Notepad. Once Notepad is opened, go to File -> Open and select your web page text file. 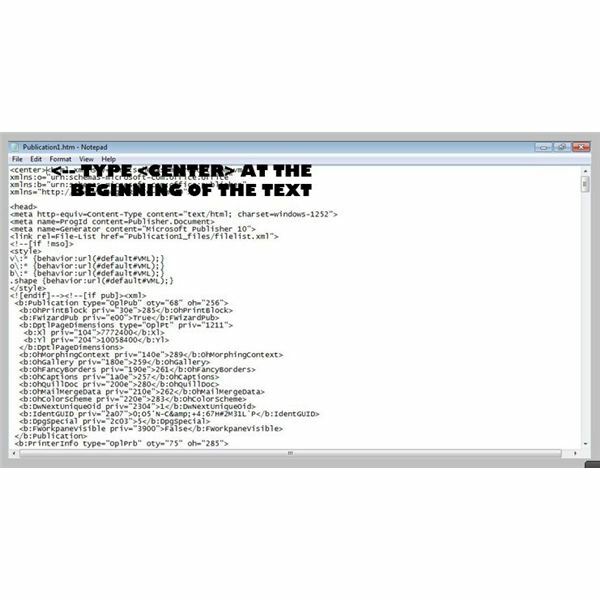 Once Notepad has opened your web page in the general text editor, you will see a long HTML code. Start at the beginning of your code, before any text, and click to edit. In this space, type in the following: <center>. Next, scroll down to the very bottom of the HTML code. After the last word or letter, type the following: </center>. This will close your ‘center’ tag. Save your settings by going to File -> Save. Finally, go back to the folder where your web page file is located and convert your text web page back into a HTML web page. Once again, edit the title “Your Web Page Title.txt" back to “Your Web Page Title.html". Now your web page is centered. Once you upload the file to the Internet, you will see your changes. It’s important to remember to make all web page edits and changes before you center your web page in a general text editor. Making changes in Microsoft Publisher after the fact can cause formatting problems. If you need to make changes to your web page at a later date, you may need to repeat this process and use your text editor to once again add center tags to center your web page. Learning how to center a web page with Microsoft Publisher is not difficult, but may take some time and practice to get right.